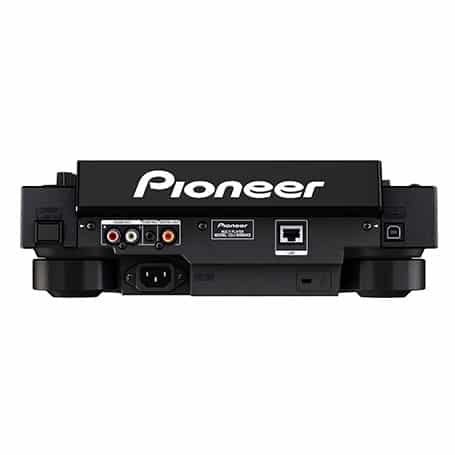 Simple, easy-to-operate DJ equipment at any event. Integrate for laptops, USB sticks or playlists. 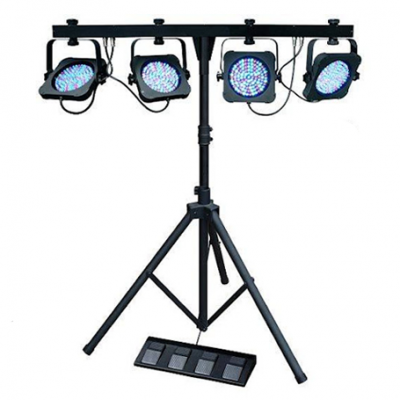 Perfect for DIY parties or large events! ✓ Oxford Sound Hire has full public liability insurance coverage. Cable for iPod, iPad, Smartphone or Laptop. Includes all cables and stands. 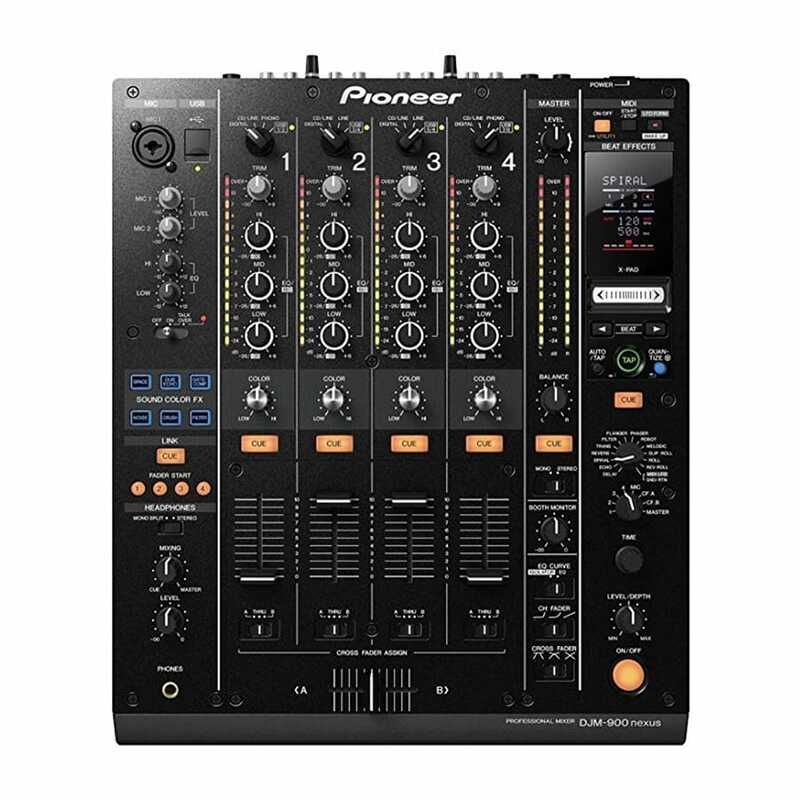 Pro-grade Pioneer CDJ Equipment Hire for any event. 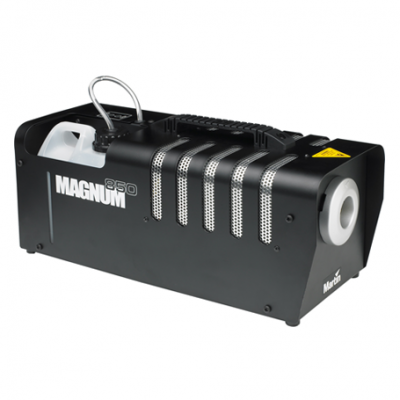 Ideal for laptops or playlists, live music and DIY parties. 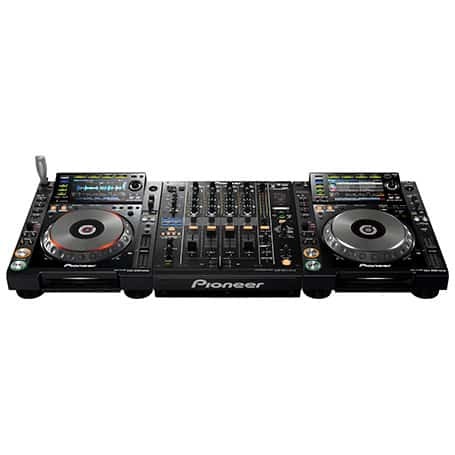 Pioneer CDJ Hire: the next generation multi-player that opens doors to performances beyond your wildest dreams. 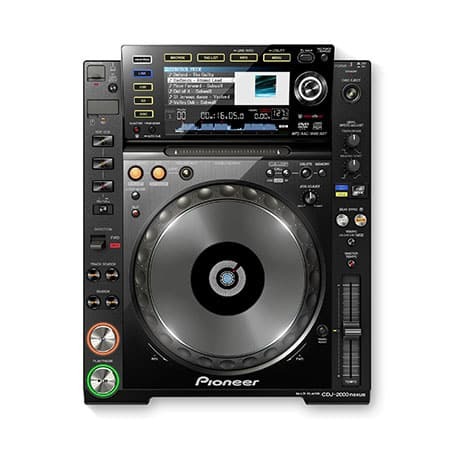 The highly evolved CDJ-2000NXS includes advanced features, including 4-deck Beat Sync, Slip Mode and Hot Cue Auto Load. Use the included rekordbox software or download the rekordbox™ app to prepare mind-blowing sets, or use the HID support to perform with other DJ software without a control disk. 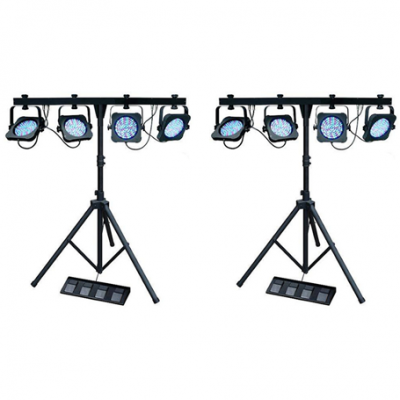 Oxford Sound Hire have supplied quality sound equipment and professional sound engineers for over 20 years. We’ve earned a reputation for dependability, flexibility and quality equipment. 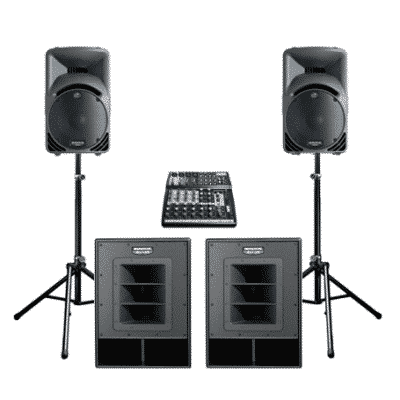 Whether you need a small PA system to play an iPod or laptop playlist, or a larger PA system for an outdoor event, Oxford Sound Hire can supply it. We deliver, set-up and collect the equipment and can supply experienced, friendly, professional sound engineers when required. With a broad experience of all types of events, large and small, indoor and external, we’re able to advise on any aspect of equipment hire for your event. Contact us today via phone, or by email, to discuss your requirements. We’re here to help!